We have another offer for you!! This is available to new students only. 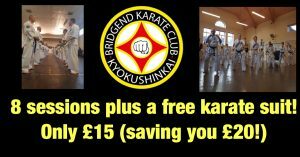 8 sessions and a karate suit for only £15. This is a massive saving of £20. 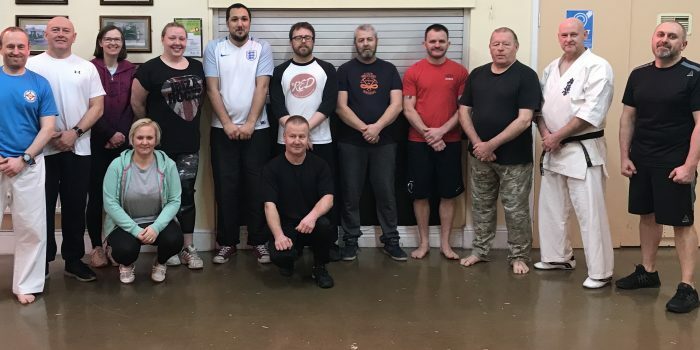 We are a non-for-profit martial arts club, which aims to develop confidence, discipline, fitness and self defence skills in students of all ages and abilities. We have sessions which are aimed at all ages and abilities (listed below). Feel free to message us for more information! The offer will expire at the end of May so spread the word! We can also be found on Youtube, Instagram and Facebook. 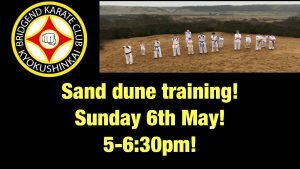 This Sunday, session will be held at Merthyr Mawr Sand Dunes. 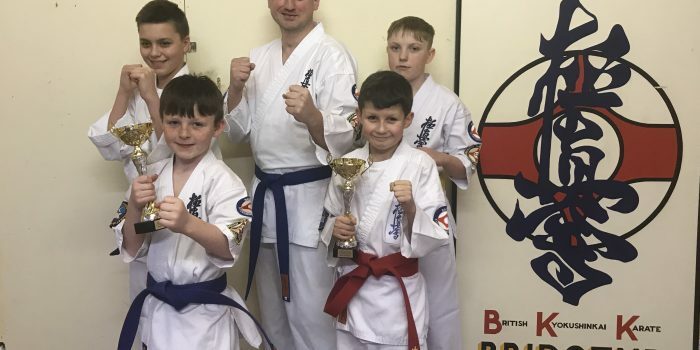 We will all train together and will start at 5pm. The weather is meant to be warm so please bring water, sun protection and a hat. We will be training in full Gi. The cost is just £2, but remember that there is a charge for car parking (£1 per hour). See you all there! Osu! Thank you to all the students who supported the session. 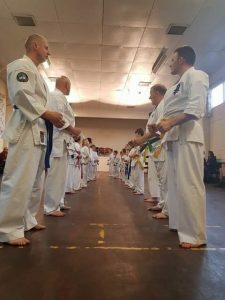 As always, there was a huge level of discipline and Kyokushin spirit shown. Thank you to Seren, Ffion and Wilson for making the effort to join us. Follow the links below for some photos and videos from the session. Osu! 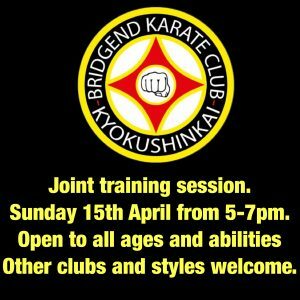 This Sunday, we will be holding a joint training session. 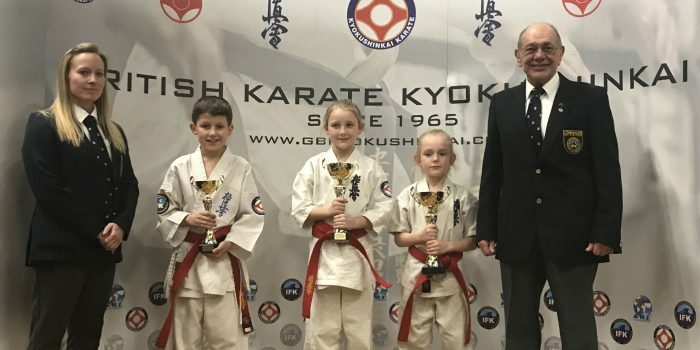 This is open to students of all ages and abilities. 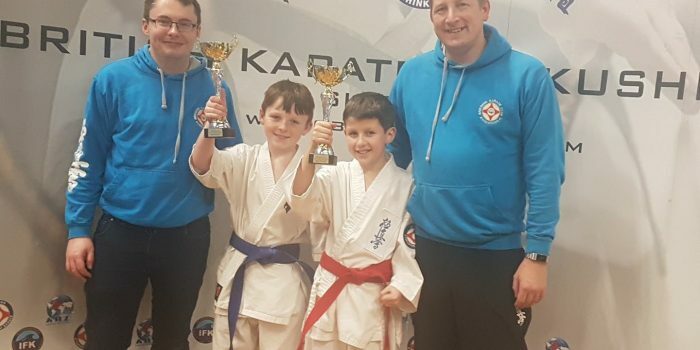 It will involve breaking, kata, sparring and some fun! The cost is £3, and there will be tea and coffee available for spectators. Students from other styles and clubs are welcome to join us. We look forward to seeing you all there. Osu! 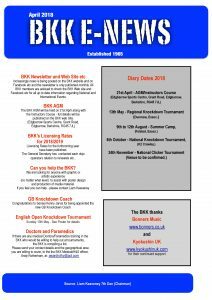 Please find the BKK newsletter for April 2018 below. All upcoming events are in the newsletter, so please take the time to read it. Thank you to everyone who attended the session. 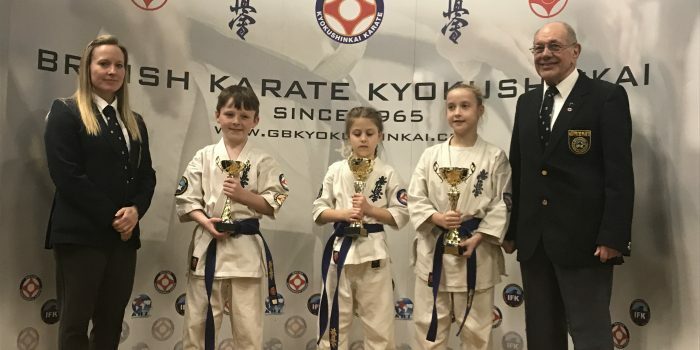 Despite the rain and cold, you all showed that you have dedication and the Kyokushin spirit. Visit our website and YouTube channel for videos and photos from the session. 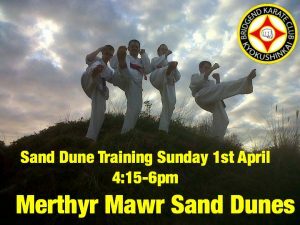 Our Easter Sunday session will be held down Merthyr Mawr Sand Dunes. We will meet at Coychurch Memorial Hall at 4pm. If the weather is poor we will train in the hall instead. 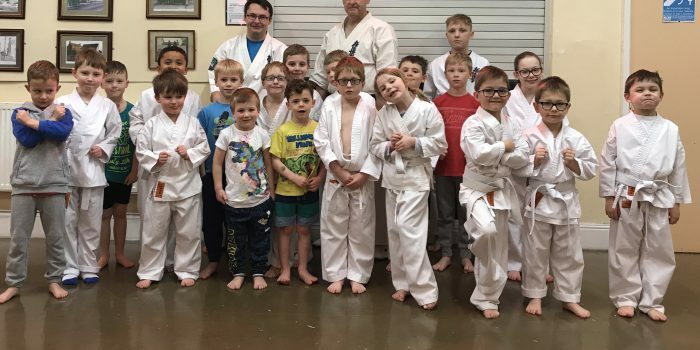 Please wear full gi, but also ensure you have some extra layers on in case it is cold. This is a joint session, so everyone is welcome. 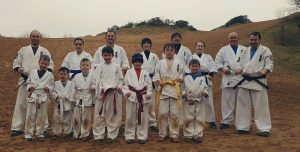 We are hoping to train at Merthyr Mawr sand dunes on Sunday. All students are welcome to attend, as are members of different clubs, styles and organisations. I will post full details on Sunday morning. Welcome to our new website. This will be updated regularly to include news, events and videos to support your training.